Friedrich Conrad Dietrich Wyneken got off the boat and set foot on United States soil in Baltimore, Maryland in 1838. We're continuing the legacy he left Baltimore. Though F.C.D. Wyneken was to be a missionary in the Midwest, the people of Baltimore remembered him from his earliest days here and called him as pastor (1845 to 1850). His work as pastor became a model for city churches then and now, from Baltimore to St. Louis to San Francisco. Today the Wyneken Project has adopted his name in recognition of his pastoral work and outreach. We support local congregations. We are committed to establishing new churches where needed. We encourage Lutherans to know what they believe and rejoice in their Lutheran identity. We're living Lutheran in Baltimore. We need your financial help to continue supporting local Baltimore churches. Donations of all sizes can make a large difference to Baltimore churches. We need your helping hands. Assist us in establishing new Lutheran churches in Baltimore - and preserving existing ones. “You will find thousands of our people who, either forced by bodily want, or lured on by prospects of carnal liberty and outward comfort which the Prince of Darkness held out to them, have here made their homes. Numbers of those who already in the old country had sunken into the mire of profligacy here indulge with all the greater wantonness their beastly inclinations, having no reverence whatever for sacred things and knowing no restraints of even the merest outward decency. Horror and dismay fills me even now, while writing these lines, when I remember the shamelessness wherewith vice, not hidden’ in the darkness of night, but in the broadest daylight, struts about in the streets of a seaport, and how I there found the grossest indecency and the most disgusting dens of vice conducted by Germans. Others, rejoicing to have cast off the fetters of the Church as well as of the State, do indeed live in outward decency, yet without the Church, without hope, alas! even without any desires for anything higher. The ever-changing and yet so monotonous daily routine satisfies them and becomes the tomb of all holy longings after a perfect rest and the bliss of heaven. The children follow in the footsteps of their parents, some grow up without any education whatever, while others learn in the public schools only those things which enable them to get along in this life. The majority are carried along in the current of greed, which in America has reached its greatest depth and most sweeping force, and probably here delivers the greatest number of victims into the sea of perdition. But God be praised, not all forsake their God and the faith of their fathers thus; their souls do crave food, congregations are formed, churches are built, and schools are erected. But probably in all larger cities the number of German orthodox ministers is inadequate for the size of the German population. The ministers have enough, yea, more than enough to do with those who voluntarily commit themselves to their spiritual care. Our Faith is rooted in Holy Scripture. Join us in reading, learning, and inwardly digesting God's Word.  The Wyneken Project, like F.C.D. Wyneken himself, consider the Lutheran Confessions to be a right interpretation of the Scriptures. We continue to support Baltimore churches that teach these beliefs. Want to get involved? Need support? Either way, we would love to chat. wynekenproject.org was </> with <3 by Rystedt Creative.